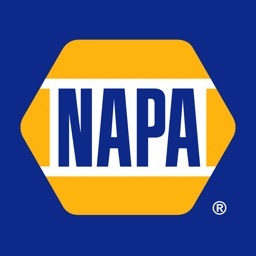 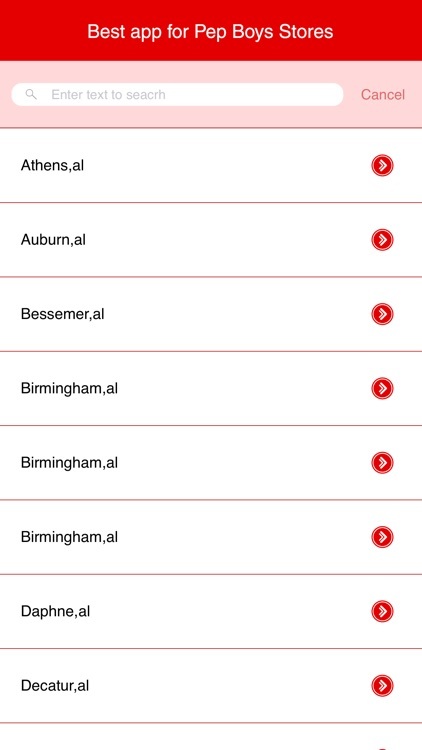 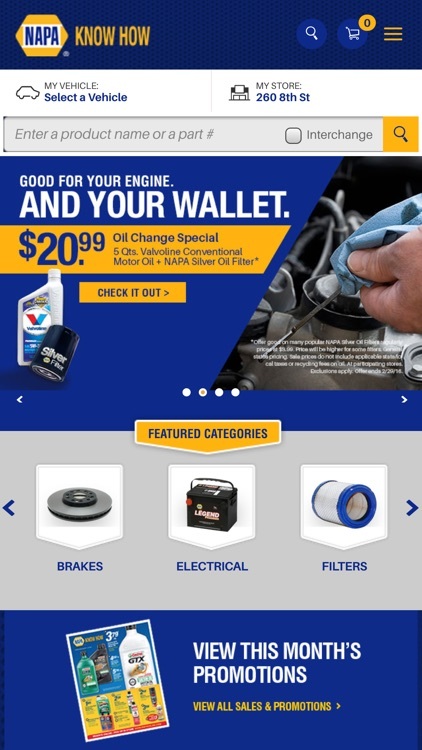 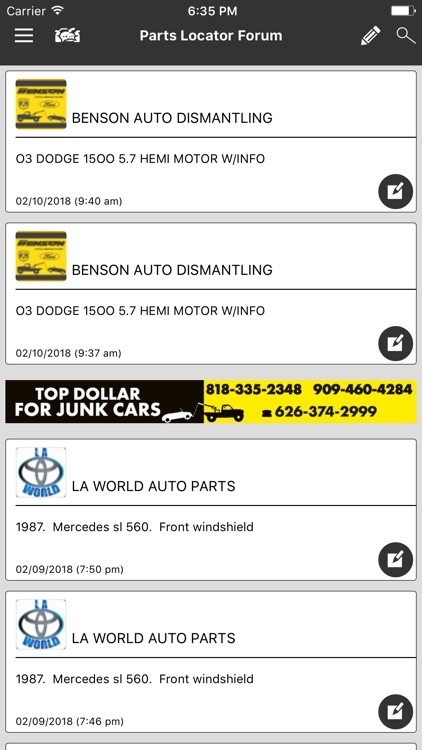 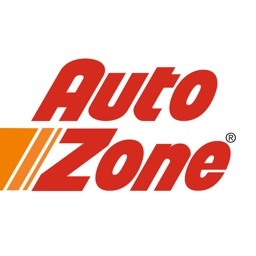 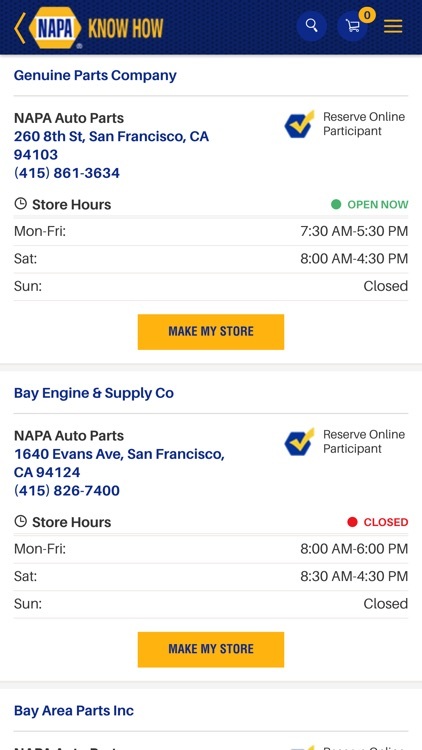 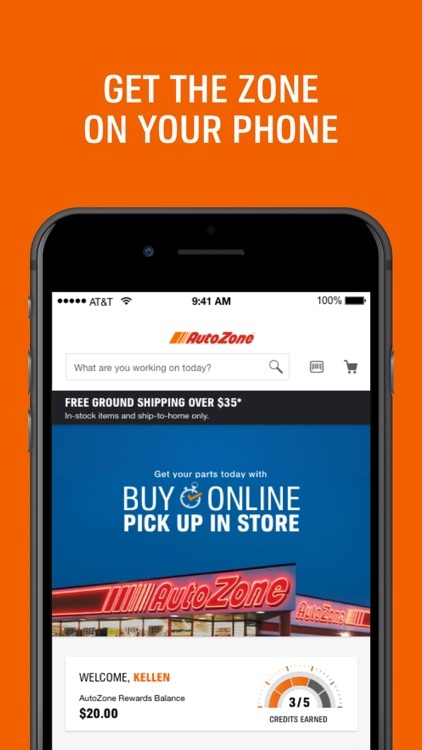 Here you will find apps for locating the big chain auto parts stores near you, and even check out to see if they have the part you need in stock. 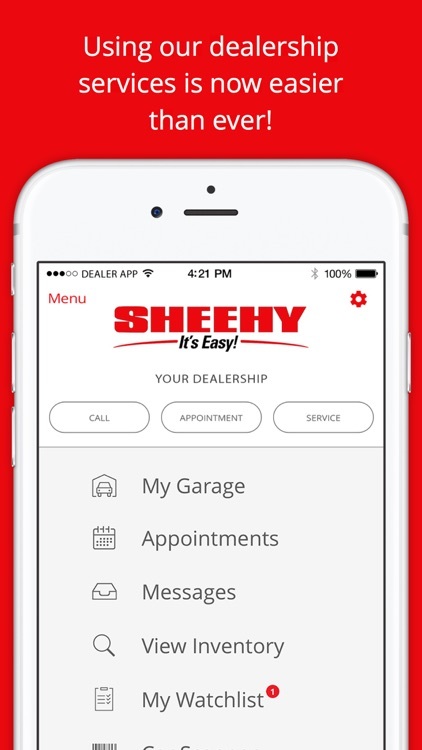 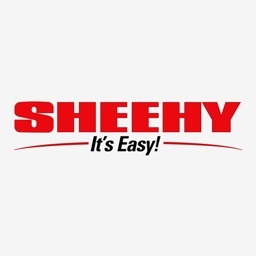 The free Sheehy Auto Stores is your complete resource for all of our dealerships allowing you to view our inventory, schedule test drives, value your trade, and have access to exclusive savings only available to through the app. 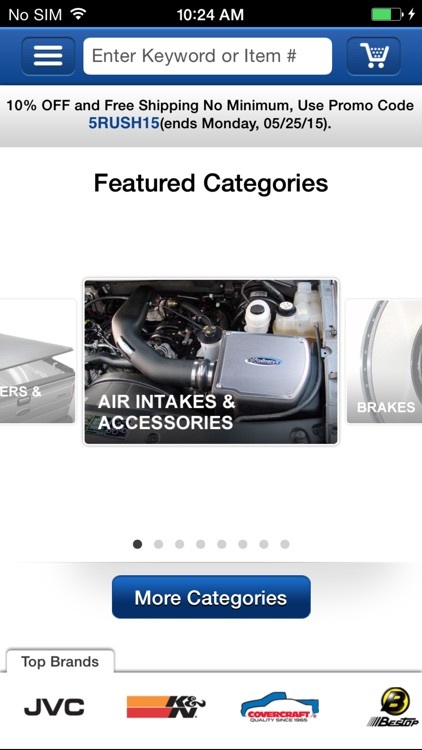 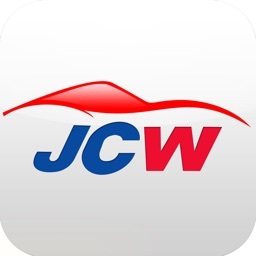 All your automotive needs SHIPPED FOR FREE with NO MINIMUM ORDER make this the must-have app on your mobile device. 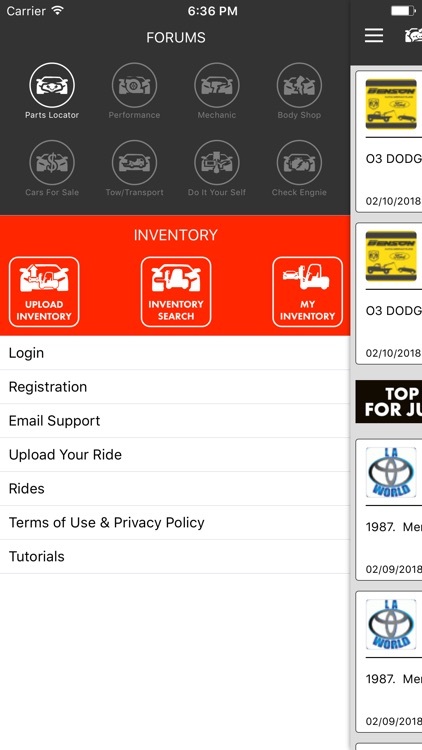 Just enter your vehicle information and start shopping. 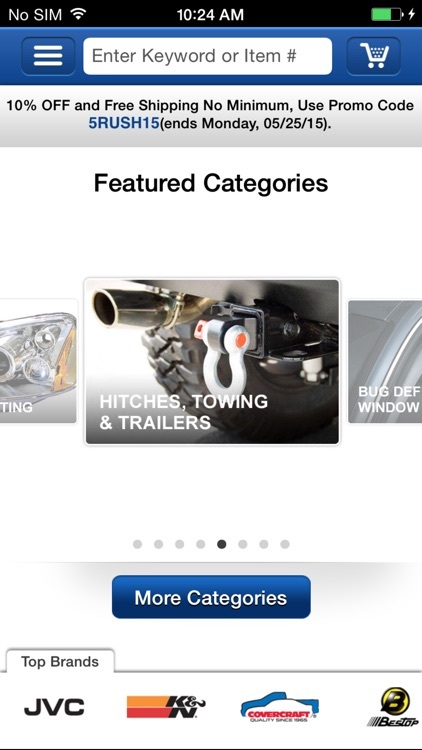 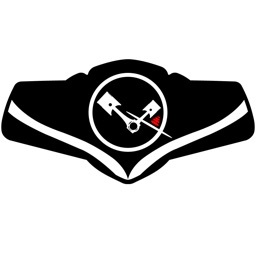 Find car parts, auto accessories & car repair services. 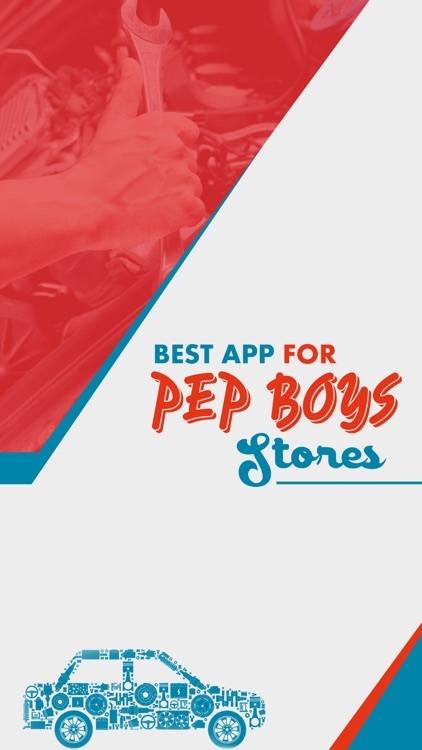 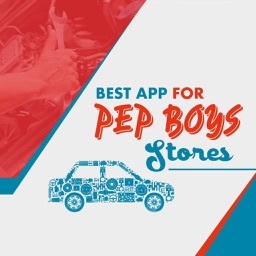 Pep Boys auto parts stores make following your car's maintenance plan simple.